High antioxidants are believed to help live longer by slowing aging process and prevents heart attacks. Modern research and traditional knowledge have valued pomegranates highly in its therapeutic capabilities for cardiovascular diseases and cancers. Ample amount of iron helps control deficit of red blood cells. 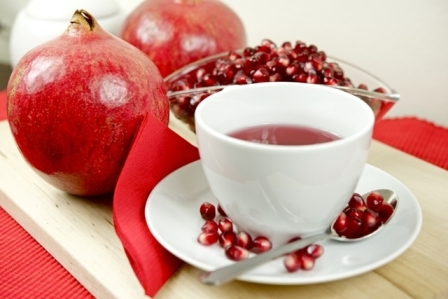 Pomegranate helps osteoarthritis patients by inhibiting enzymes responsible for damaging the cartilage. Pomegranates are recommended for cases of gout, excessive uric acid and obesity. 2017 © Himmada Agri . ALL Rights Reserved.